A food policy council dedicated to promoting healthy communities and strong local economies through local food in Forsyth County, NC. The Food Desert: A Thing of the Past? 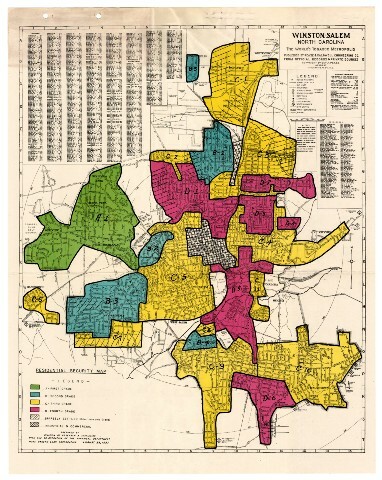 What can past redlining tell us about food deserts today? Forsyth County’s Hottest Local Food Networking Hour. 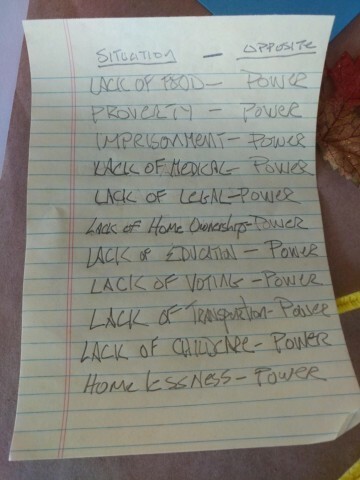 What’s the Opposite of Hunger? 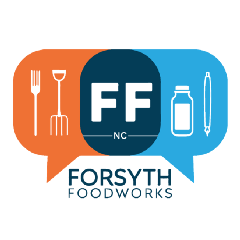 + Support Forsyth Foodworks!